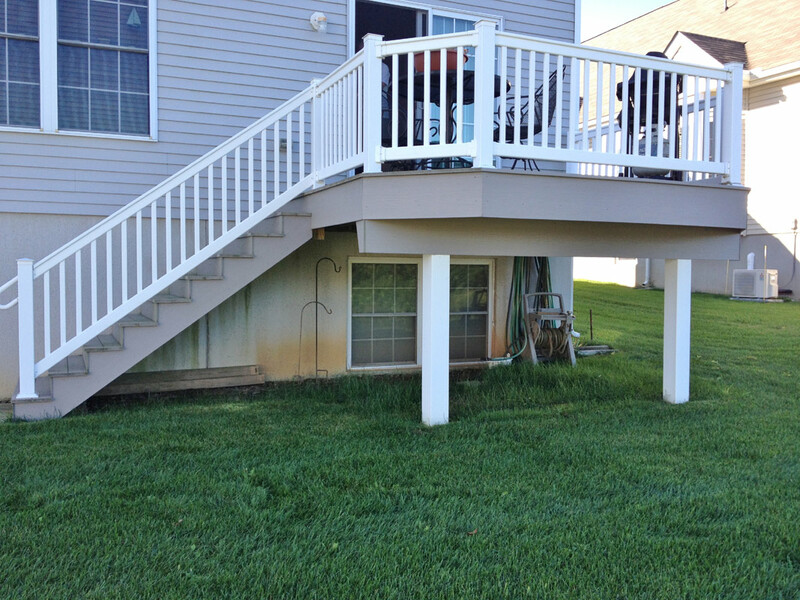 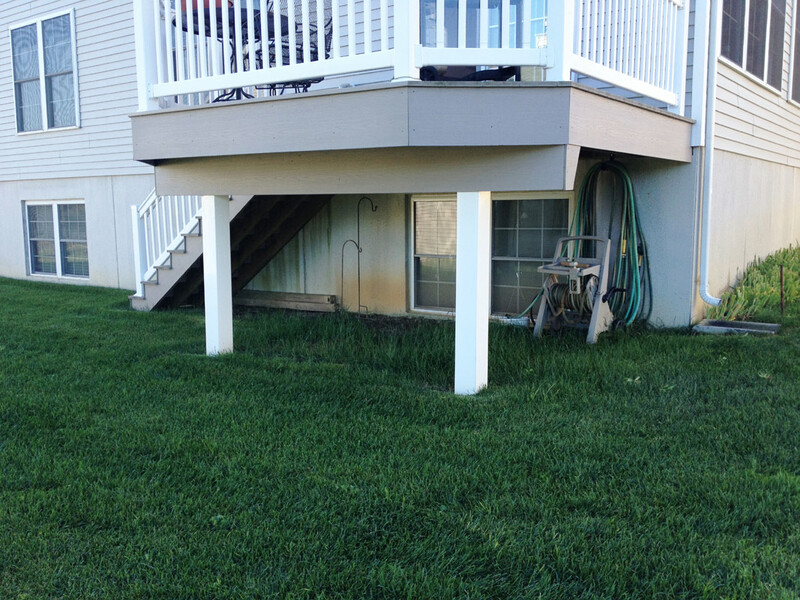 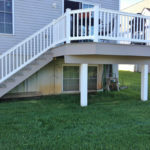 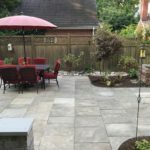 This unused space wasn’t getting much attention, so the homeowner asked us to come up with a practical design that could help this area to be more pleasing to the eye while still keeping it low maintenance. 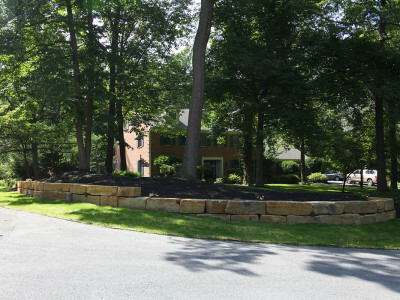 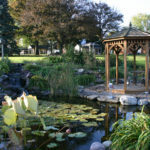 We did that by using low maintenance, slow growing, and dwarf plants in the landscape bed. 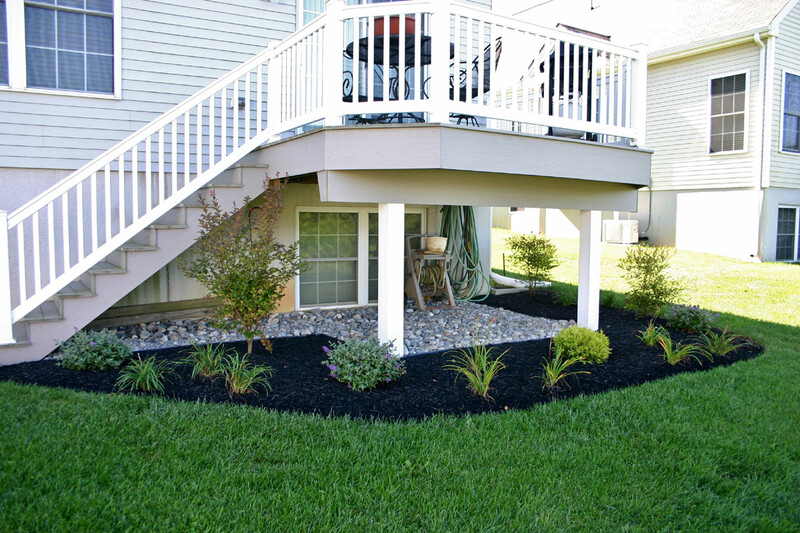 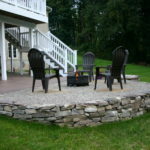 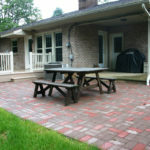 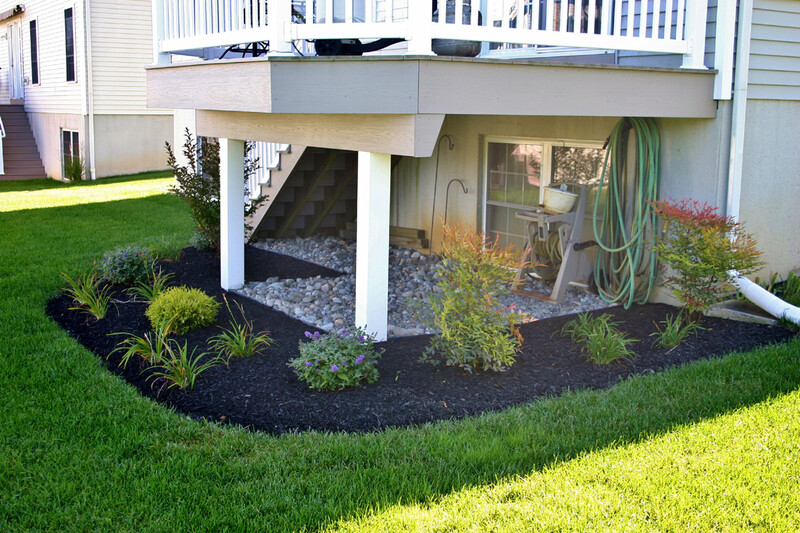 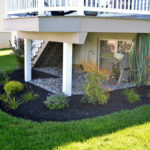 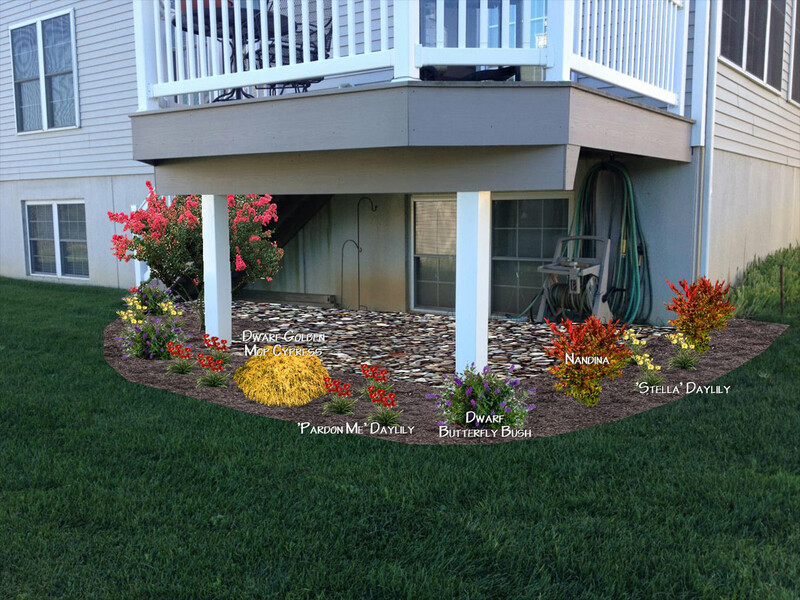 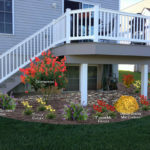 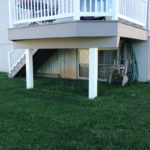 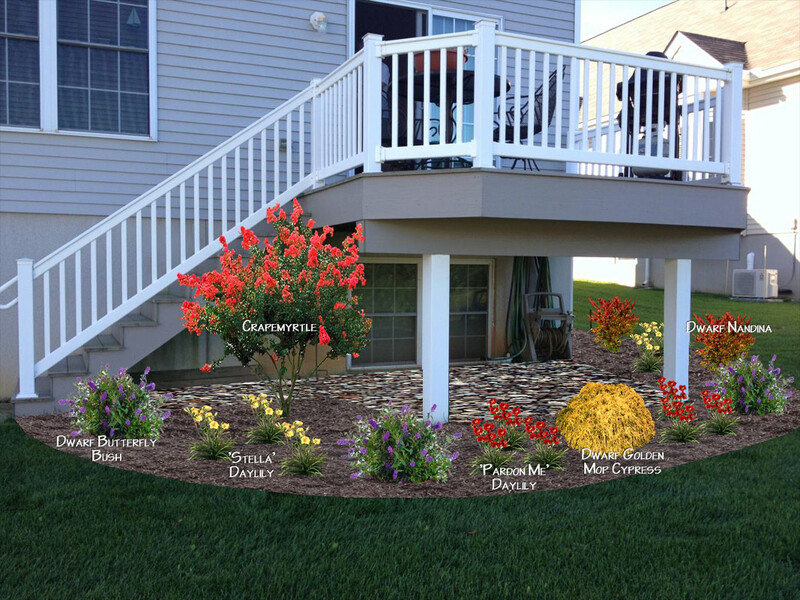 The gravel under the deck also helped to keep things low maintenance for them, so that they wouldn’t have to use as much mulch in the spring. 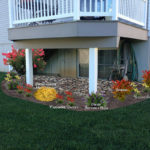 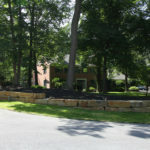 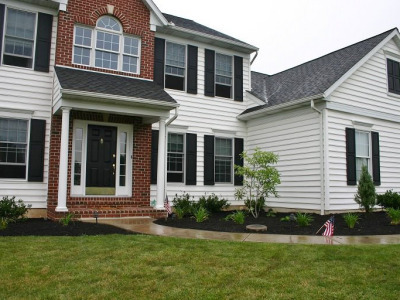 Our designer made sure to use a mixture of evergreens and perennials with different bloom times so that the homeowner’s have color throughout as many seasons as possible!